Being the medical school for both Humboldt University and Free University of Berlin and having a long experience, the Charite Hospital in Germany has gained wide recognition. The departments of the hospital exist on four locations: Campus Charite Mitte, Campus Benjamin Franklin, Campus Vichow-Klinikum and Campus Berlin Buch. The medical facility is regarded as one of the most research-intensive hospitals in Germany and the largest university medical center in Europe, from which more than half of all German Nobel Prize winners in Physiology or Medicine come from. 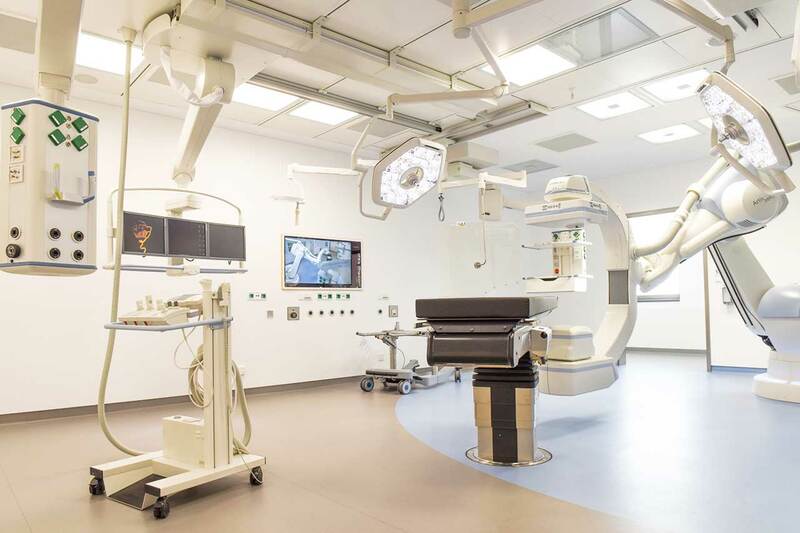 With more than 100 clinics and institutes, which make up a total of 17 "Charité Centers", the Charite University Hospital offers the highest level of treatment in Germany. It treats125,000 inpatients and 900,000 outpatients annually. The Charite Medical Facility has many years of experience in the treatment and care of international patients and that is why here you will receive the most quality and effective treatment in Germany. The Charite University Hospital ranks 1st in the Focus magazine rating of top German hospitals 2017! The Charite Clinic rooms meet the strict German standards and the city and patients’ demands. Each Charite room has the essential safety equipment. The rooms have private bathrooms. 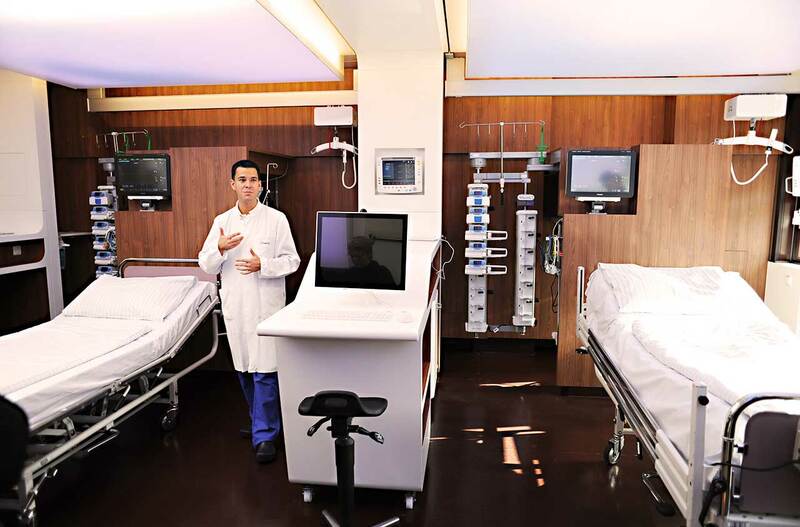 There are also the electric beds that can be adjusted according to the patient’s needs and habits. The orthopaedic mattresses on the beds provide adequate support for the spine during sleep. You can also use various devices in the room such as a laptop, unless you disturb the other patient in the room. Wi-Fi connection can be provided upon request. Berlin is the capital of the Federal Republic of Germany. 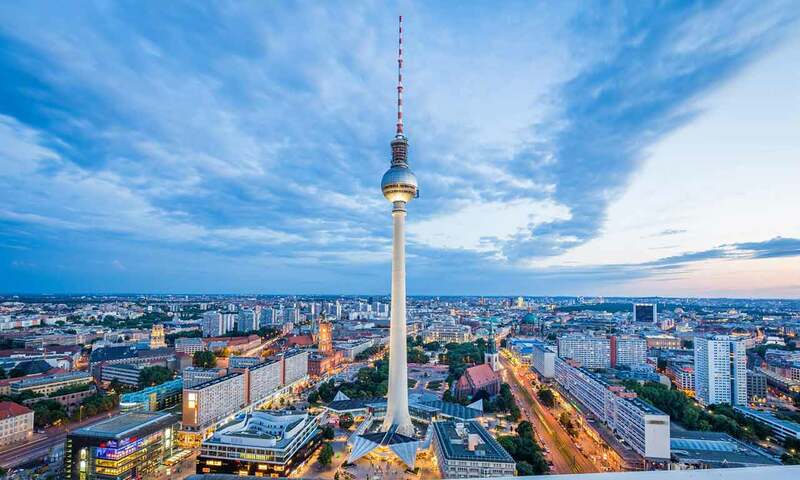 As the most densely populated city in Germany and the second largest city in the EU, Berlin is a metropolis for culture, politics, media and science. It is a European transport hub and one of the most visited cities on this continent. Sporting events, universities, research institutions and museums in Berlin are world famous.